We strive to help children learn by doing. 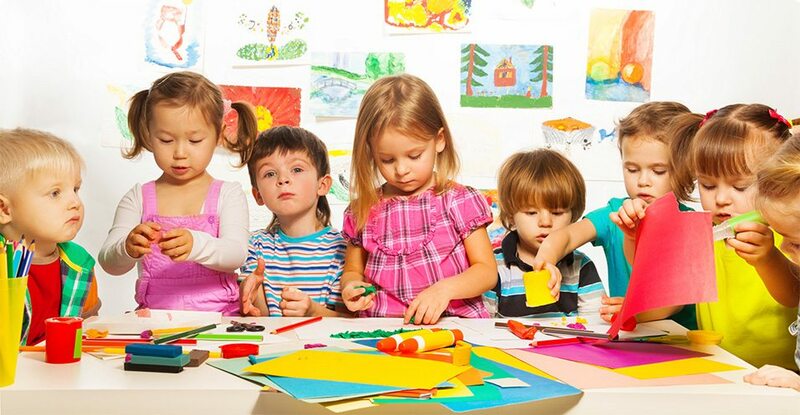 Little time will be spend with an adult-centered lesson; much time will be spent with child-centered activities diving in to the concepts being discussed and letting children reveal the meaning of STEAM concepts and early learning opportunities for themselves. Time and time again, in watching children learn and work together, it becomes clear that children dig deepest into understanding by doing and by sharing their thinking. Doing so is what solidifies information for a child, and it also helps a child’s peers more deeply understand a concept. 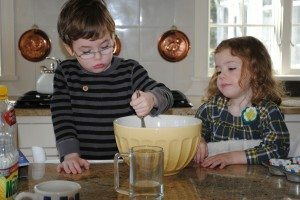 At Curious Kids, children’s unique thinking will be nurtured and children will be challenged to – in a developmentally appropriate way – closely examine STEAM concepts and early learning goals from the world around them and notice their role in these concepts. The other important value at Curious Kids is that “play” in early childhood is actually the most important kind of “work” young children can do. Through play, children learn to negotiate and collaborate – skills many have lost through the “improvements” of technology – and make meaning they can construct themselves. When play is encouraged, children learn problem solving skills and synthesize information about what they are doing (not just remember, but also understand) and this is when learning becomes most meaningful. The early learning experiences Curious Kids will provide its students will foster enthusiasm for learning for a lifetime, starting from the very beginning!